Taal Volcano: Up Close and Personal | To Be, To Be. Tutubi. 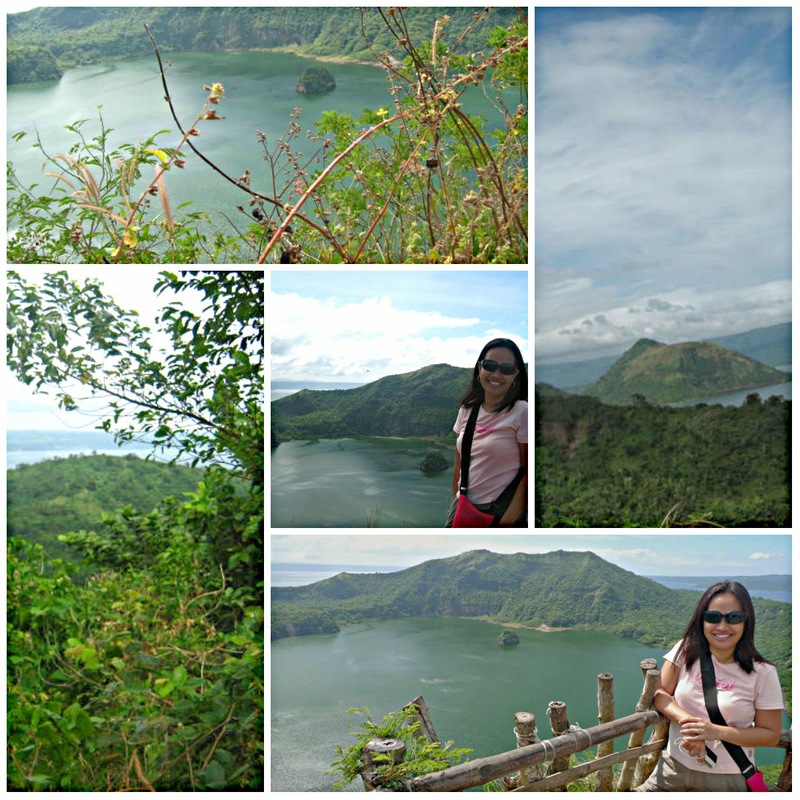 My visit to Taal Volcano was in 2009 when our department had our planning in Tagaytay. As part of our team building, we decided to take a day hike to the volcano. 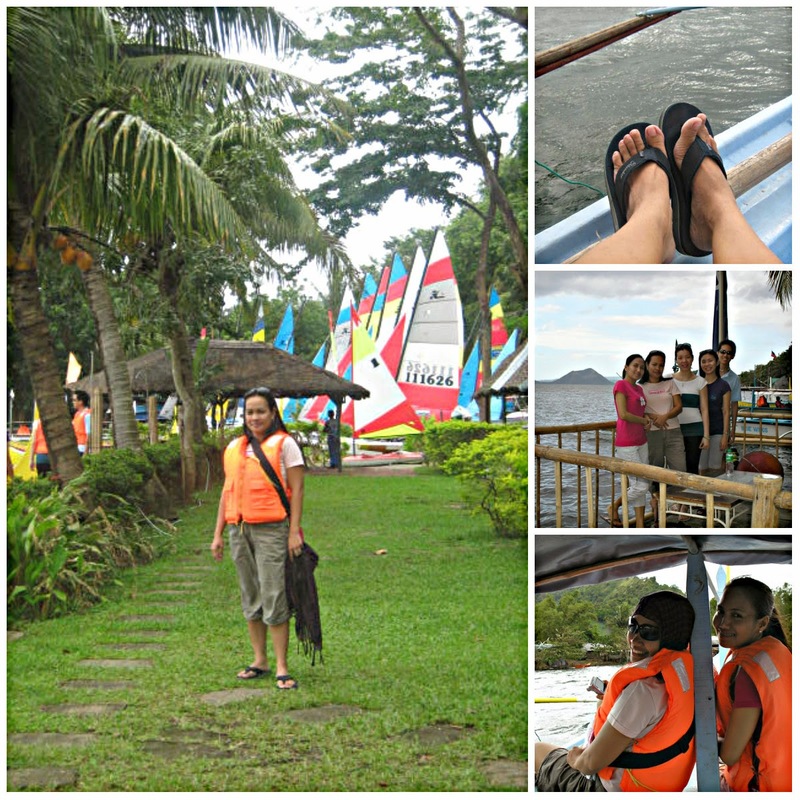 We ride a banca at the Yacht Club and proceeded with the hike (P2,500 per boat with 5 pax). The view at the top was amazing! That is all that needs to be said about it! You will be amazed at the beautiful scenery! It was worth going up that mountain. 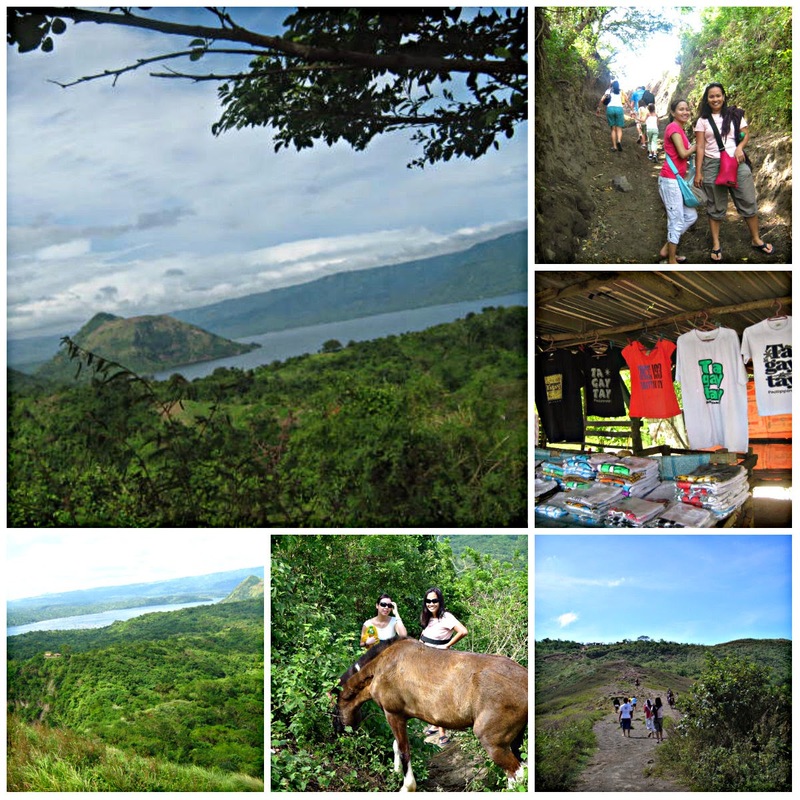 The highlight of the Taal Volcano hike was getting up close and persona with the crater. I am from Batangas so I see this volcano everytime I go home but this is the first time that I am able to say that, "hey, I have been there at the thing on the middle of the lake!" The view was breathtaking!